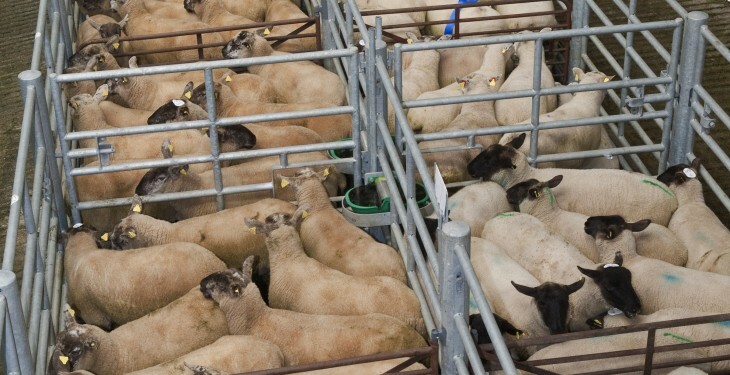 Factories are paying up to 20c/kg over quotes to €4.70/kg for lambs this week, according to the IFA. The IFA is also saying that supplies are also seen to be tightening on the ground. This comes after the lamb kill for the week ending July 4 of around 63,500 head, which is around 7,000 head or 13% higher than the corresponding week in 2013. Cumulative supplies are around 1% higher than 2013 figures standing at around 1.18 million head. In recent days IFA Sheep farmer’s leader John Lynskey said: “Recent price cutting by factories and retailers, ahead of the market, is totally unacceptable. Farmers are demanding to know where the money has gone and who is taking the margin. There is real frustration on the ground at farm level when farmers see processors cutting prices and then they look at the price in the supermarkets”. In the North the LMC are reporting that quotes from the plants in recent days for R3 grade lambs ranged 370p/kg up to 21kg. It says the factories are reporting strong supplies of high quality lambs with 14,359 lambs killed in Northern Ireland plants last week, the highest recorded weekly kill since August 2009. 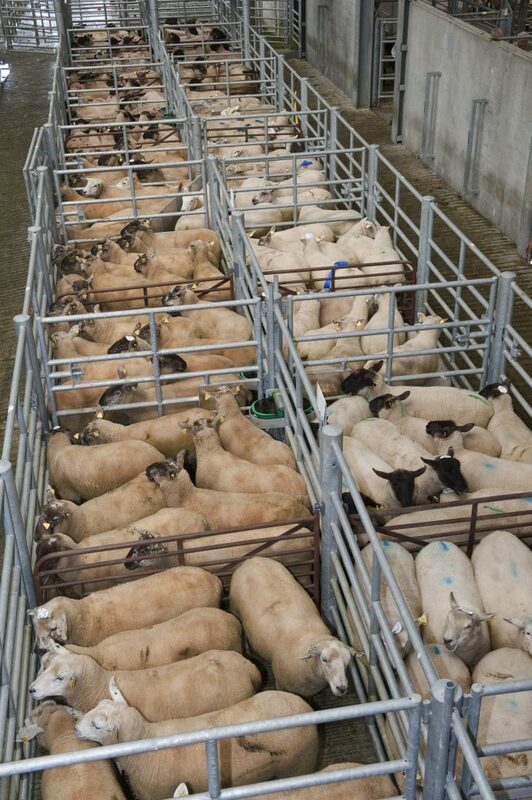 A further 3,668 lambs were exported to the Republic for direct slaughter last week.